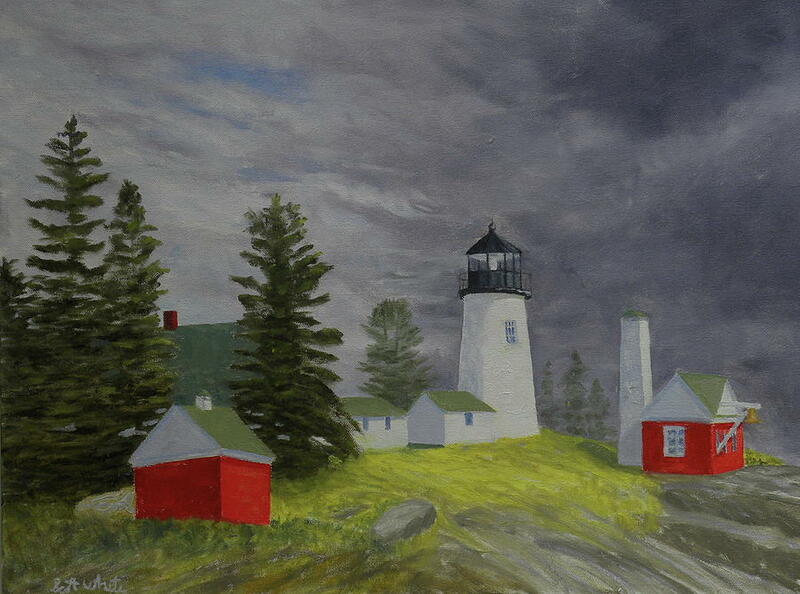 Scott is a native New Englander who grew up in a small town in Massachusetts. 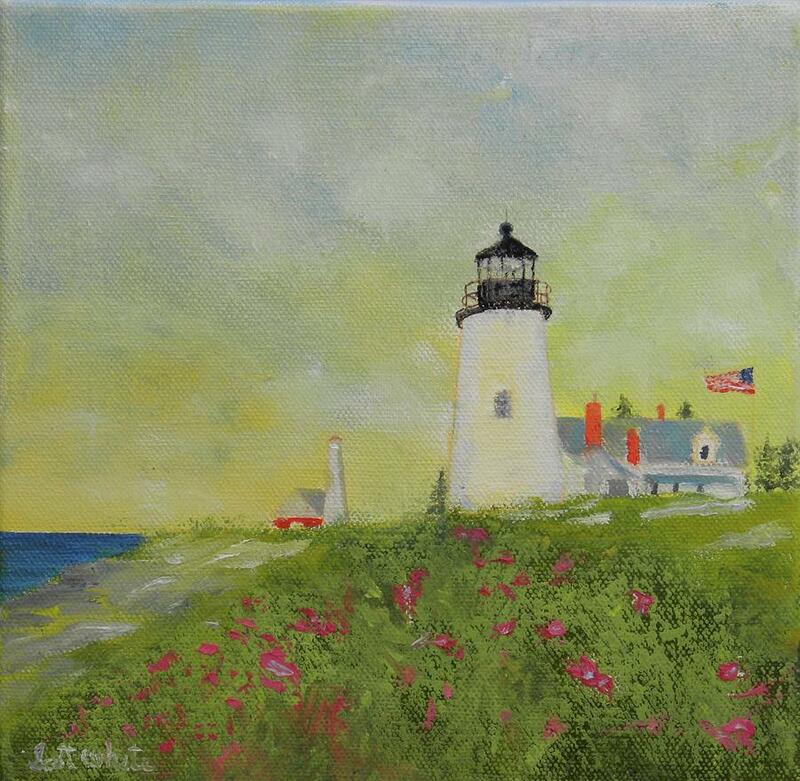 During his youth he spent his free time roaming the countryside and summering down by a harbor where he fished and rowed.This early freedom sowed the seed of his lifelong love of nature. 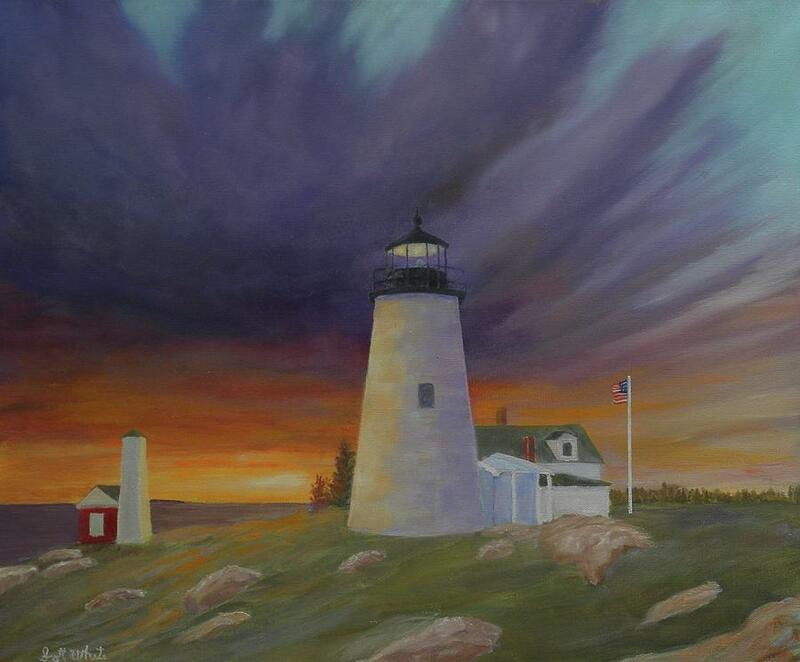 Scott spent most of his working years as a master printer working with the pantone matching system. 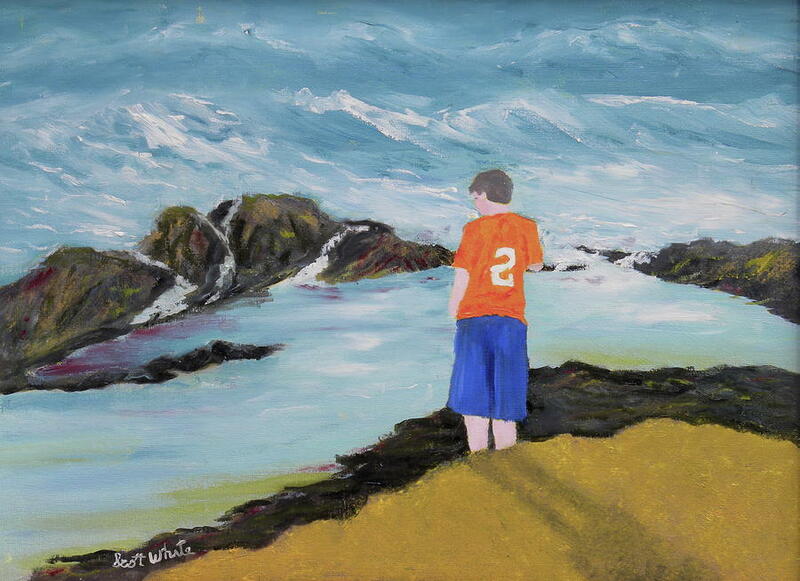 When he wasn't mixing colors or running a printing press, Scott was running marathons and raising four sons with his wife. 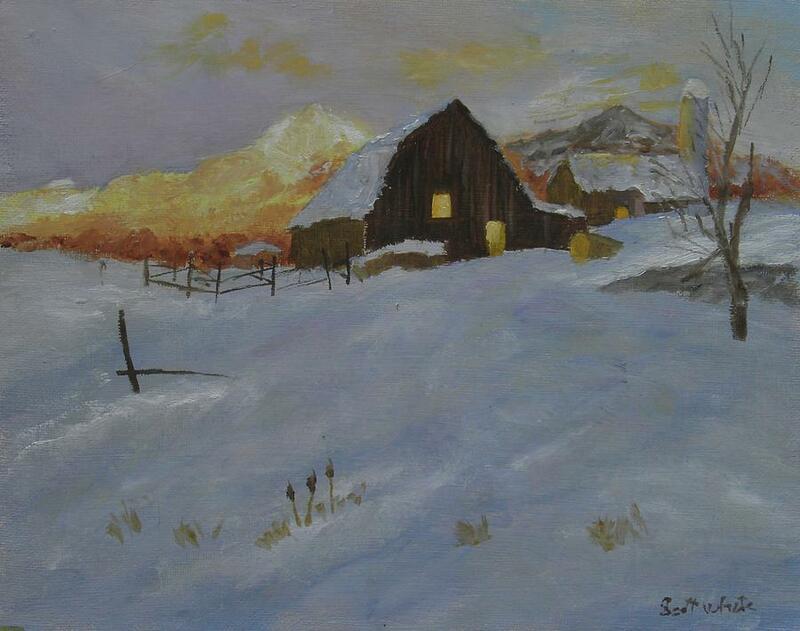 In his late fifties, Scott took up drawing as a hobby. 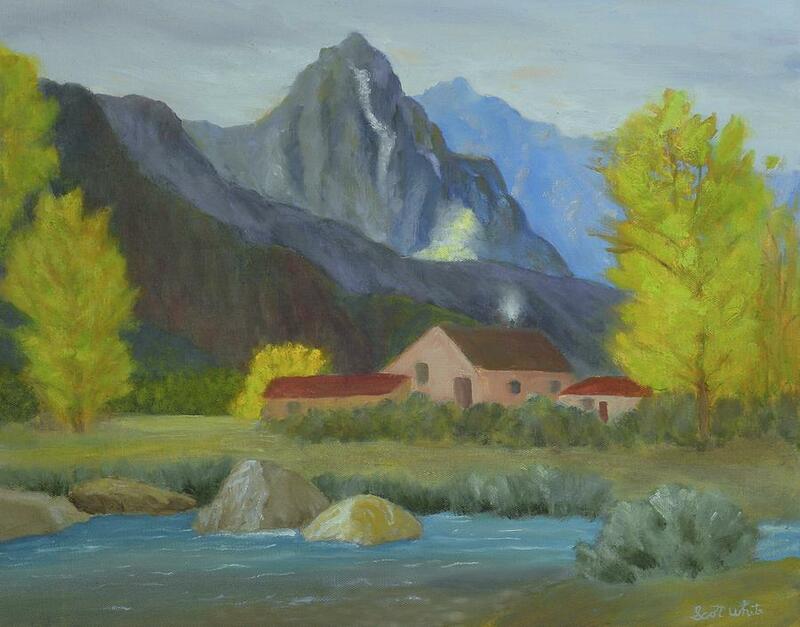 It wasn't long before he began painting and seriously studying the various methods of landscape painting. 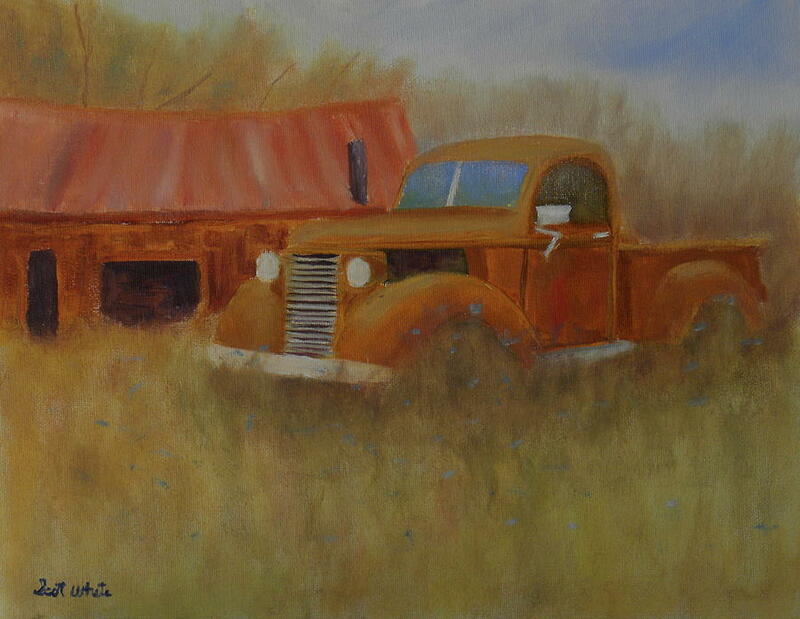 He has enjoyed working with a variety of online artists to hone his skills. 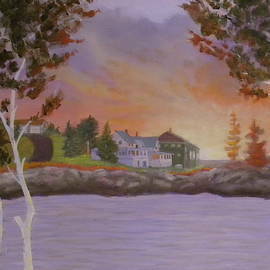 His favorite subject is the coast of Maine and it's surrounding area. 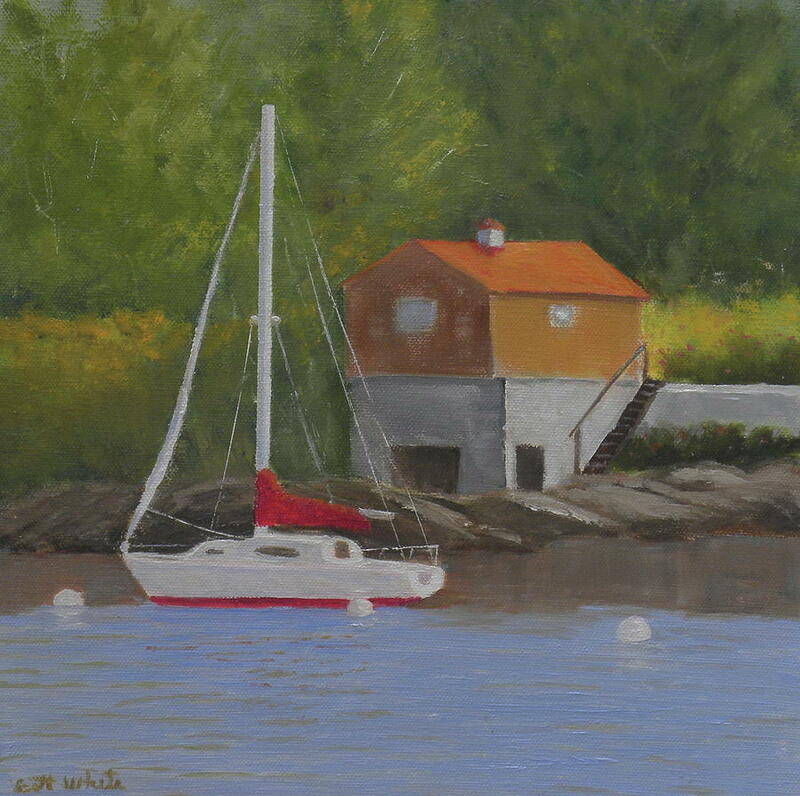 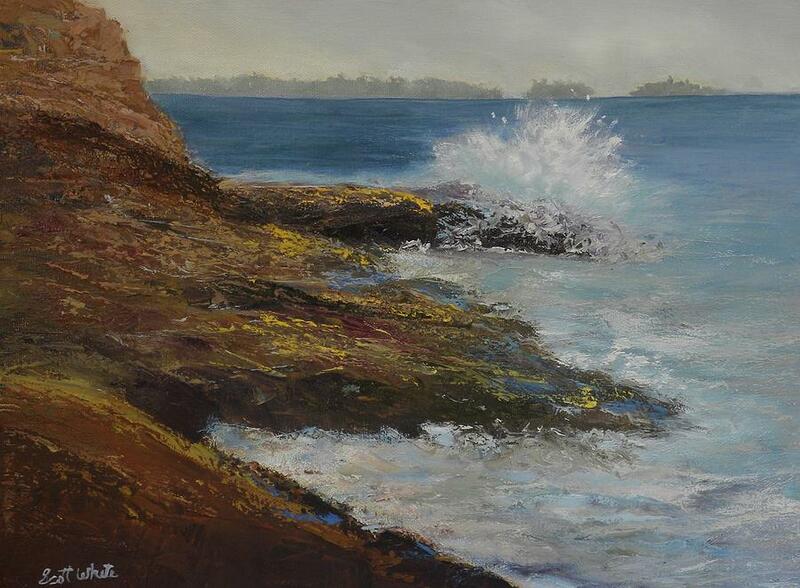 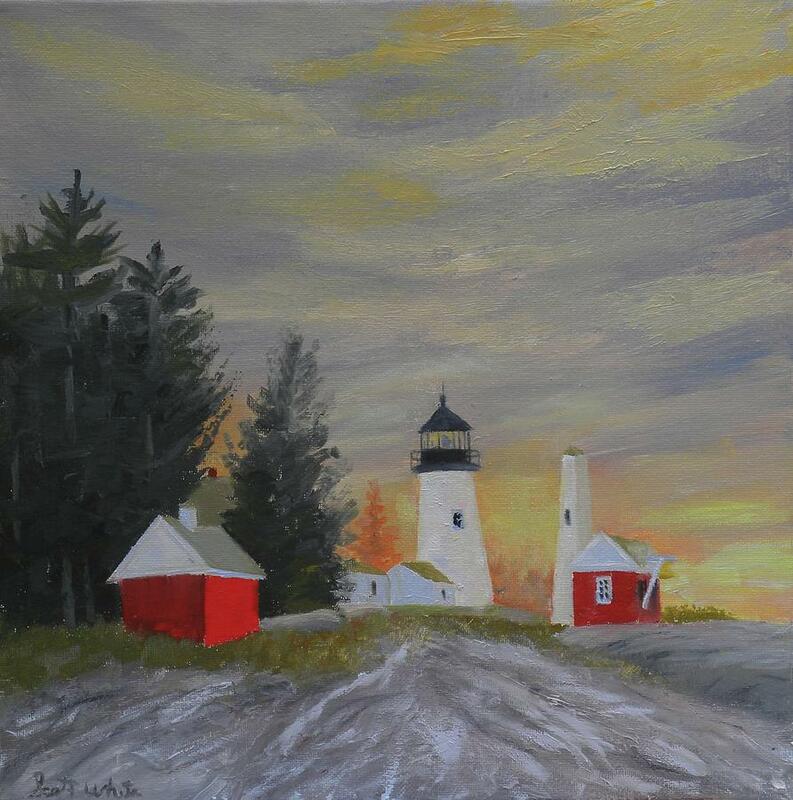 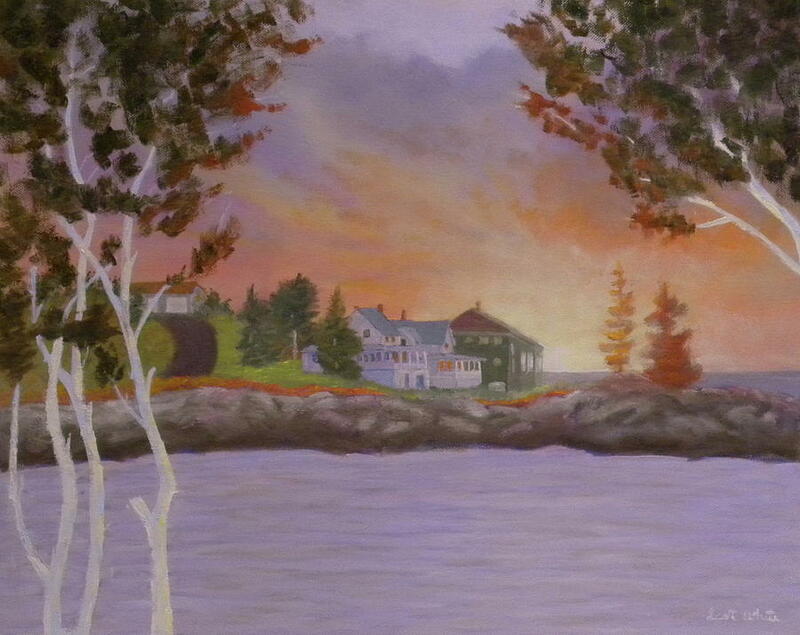 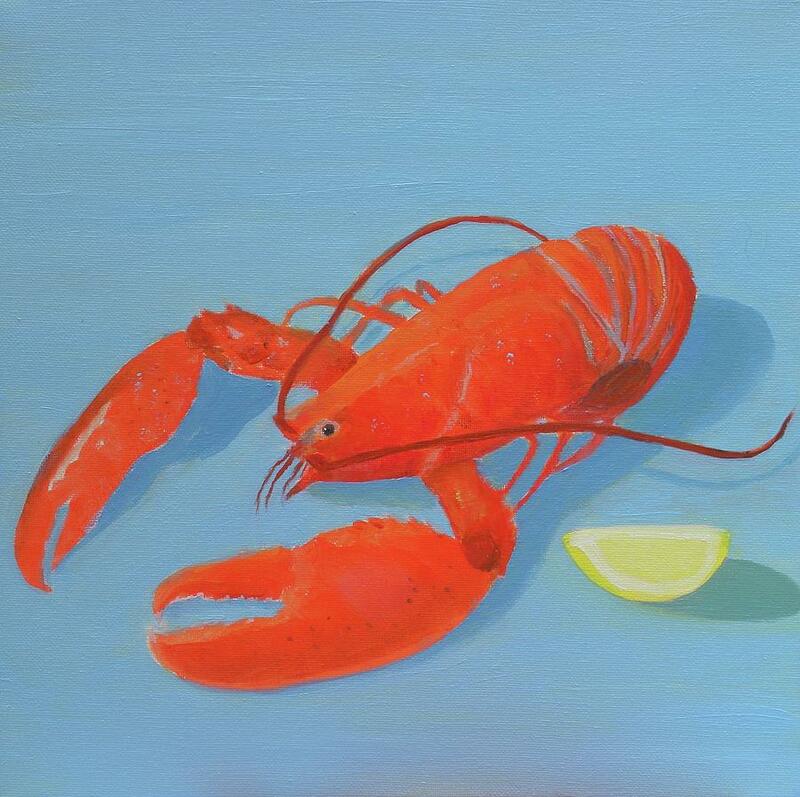 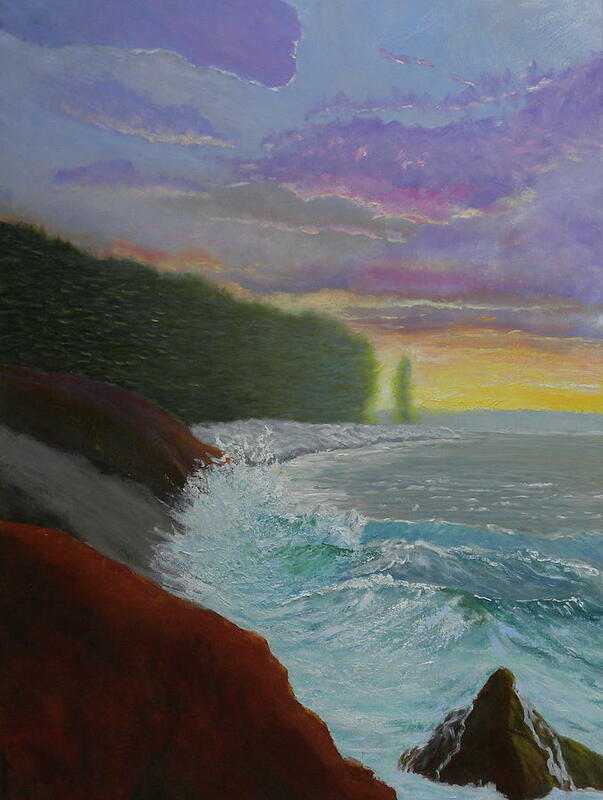 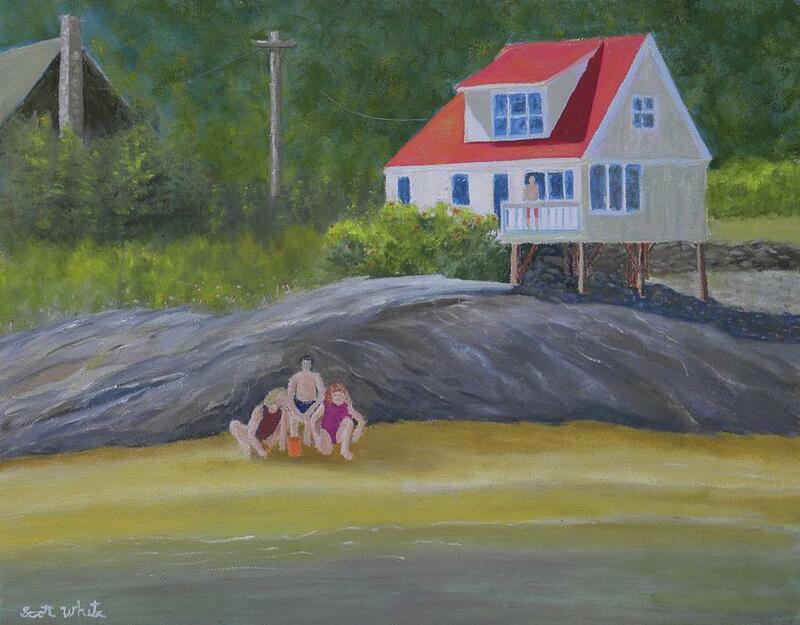 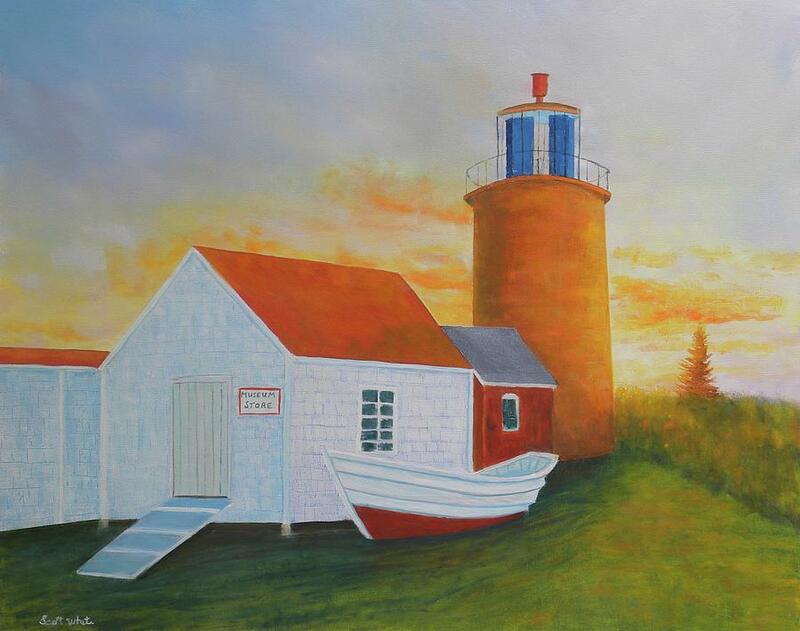 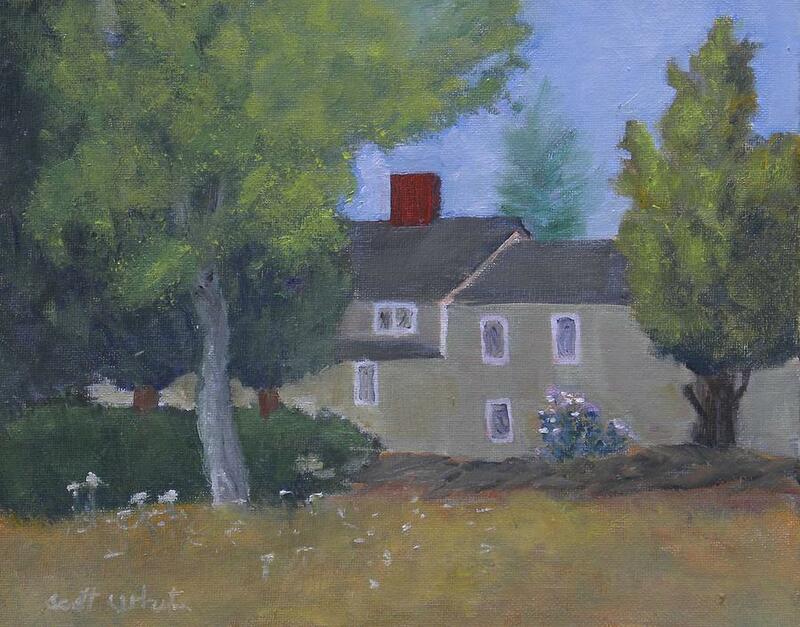 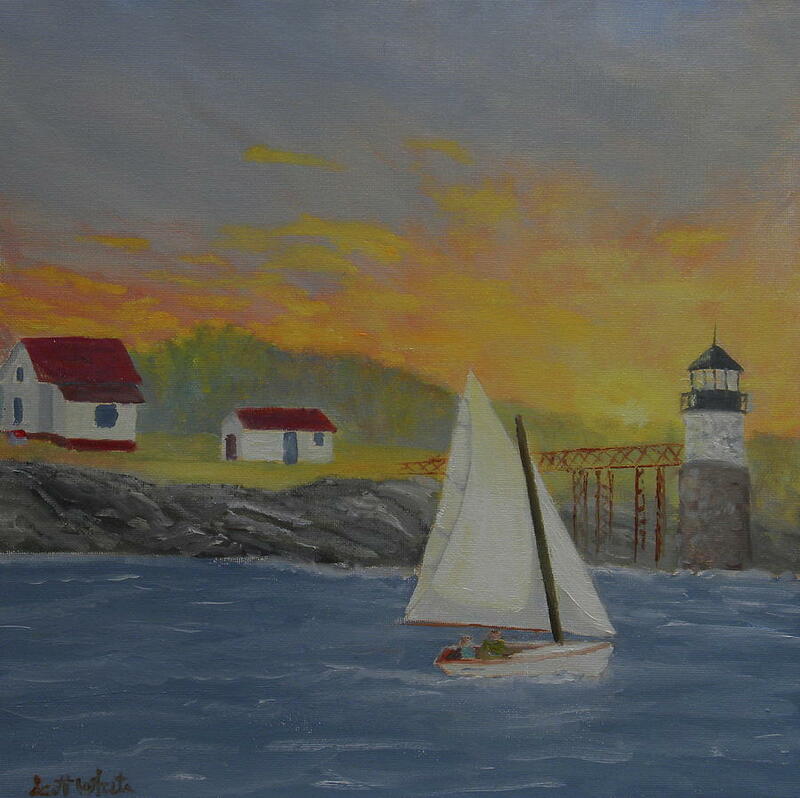 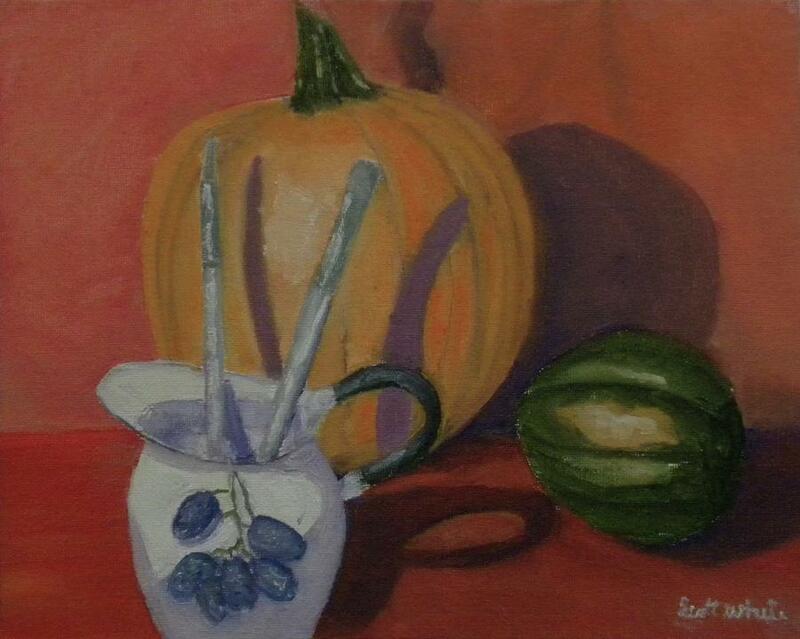 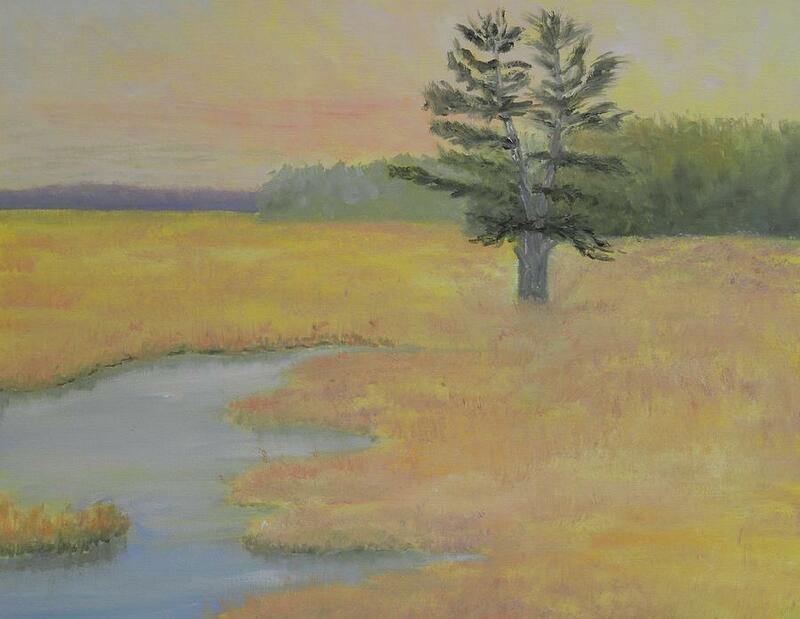 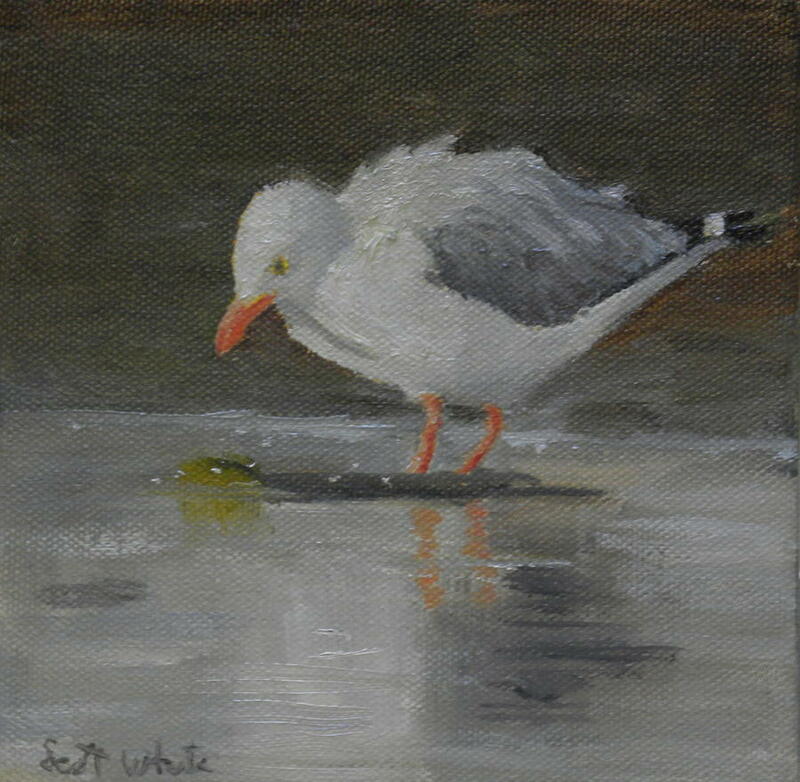 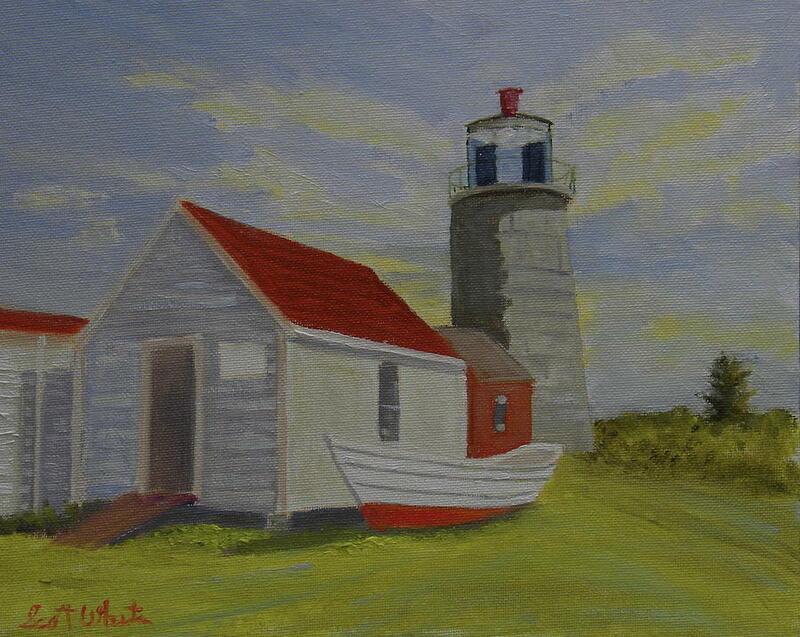 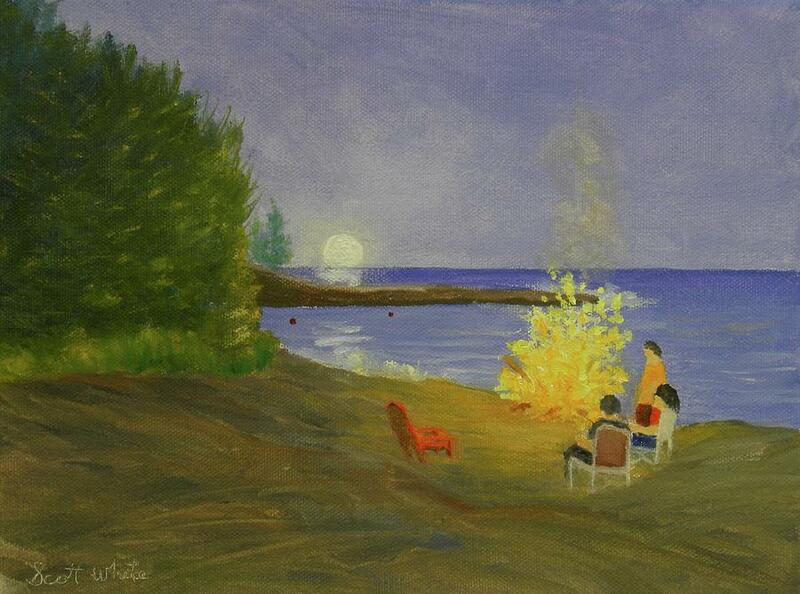 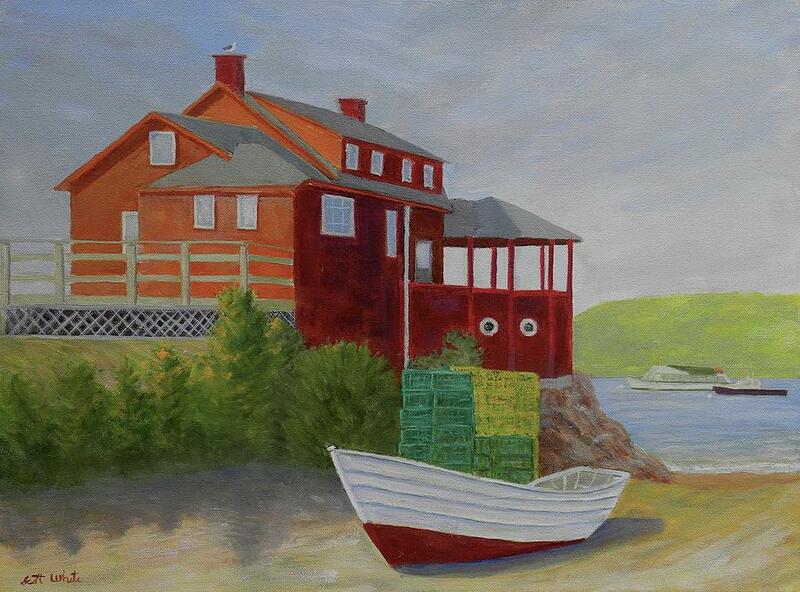 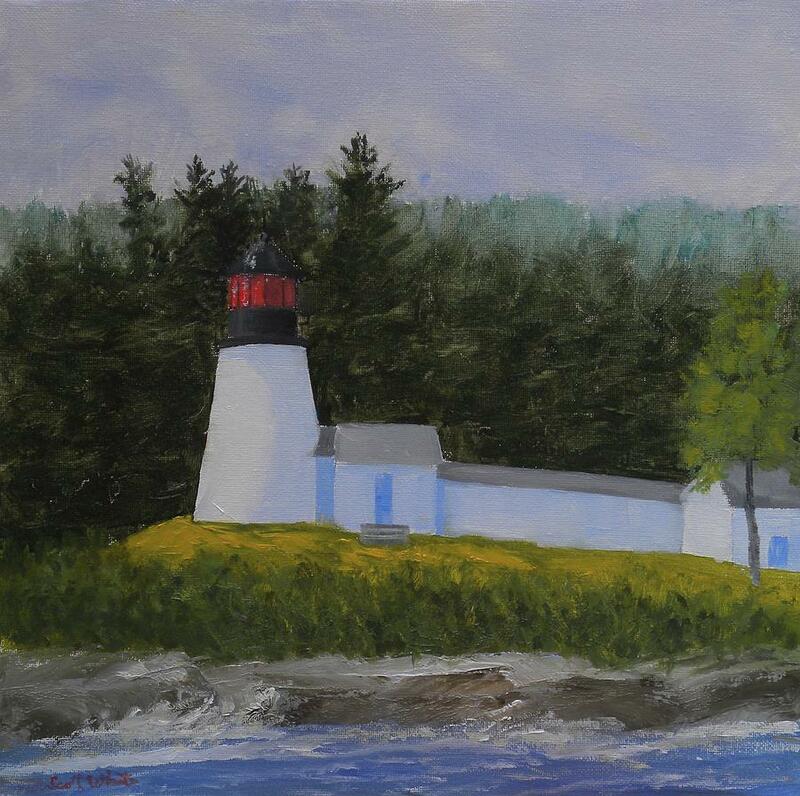 Current examples of Scott's artwork are displayed at the Saltwater Artist's Gallery in Pemaquid, Maine.